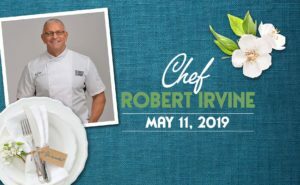 Join us for Chef Robert Irvine on May 11th at 6pm! During this incredible event, you’ll get to enjoy his acclaimed cooking first-hand with a delicious three-course meal of Tomato and Summer Squash Salad, Gruyère Cheese-Crusted Filet Mignon and Coconut Cream Pie. Tickets include the price of dinner and are on sale now for $69. 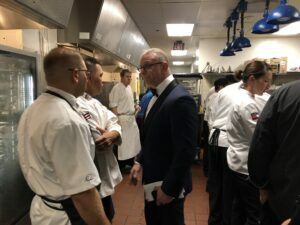 Join me at Robert Irvine’s Public House inside the Tropicana Las Vegas for our ‘Summer Cookout’ event on Thursday, June 13 in Las Vegas, benefitting Three Square Food Bank. Tickets are on sale now. Hope to see you there. 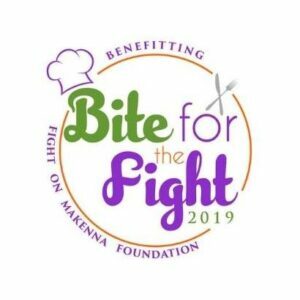 SAVE THE DATE for the 2019 Bite for the Fight Food Festival benefitting the Fight On Makenna Foundation. 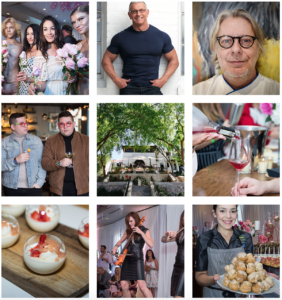 This will be the area's premiere culinary event featuring celebrity guests, popular local restaurants, craft breweries, wineries, distilleries, and more!